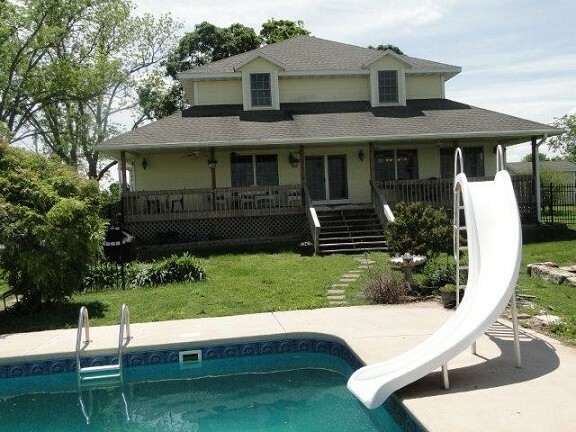 Nice acreage in Ava mo. 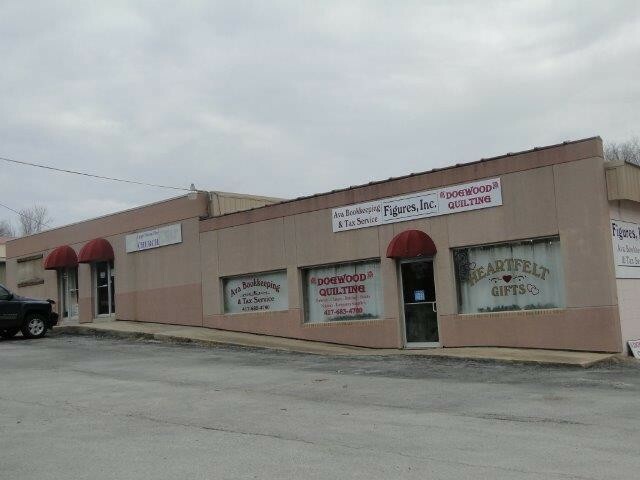 Property for sale in Thornfield Mo. 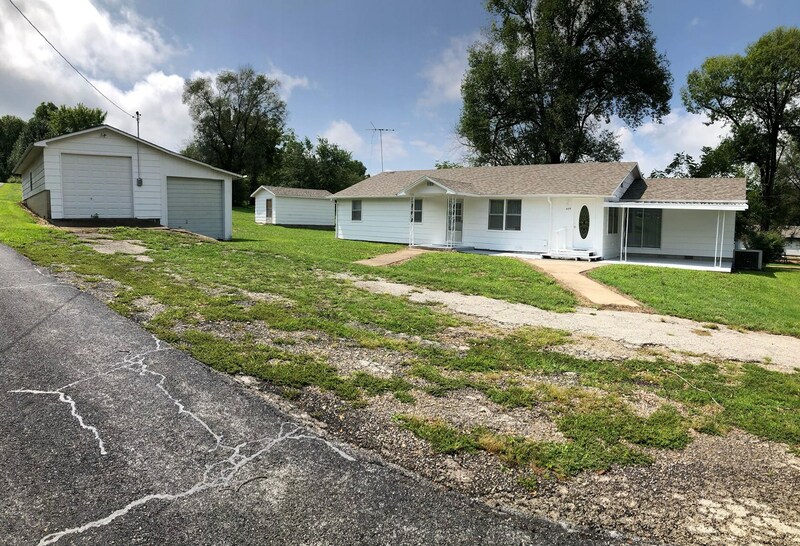 Updated Farm home for sale! Land for sale in Ozark County. Ava, Mo Commercial building for sale.